Your yacht will have an international online presence in the superyacht charter market, appearing on major Charter MLS services. 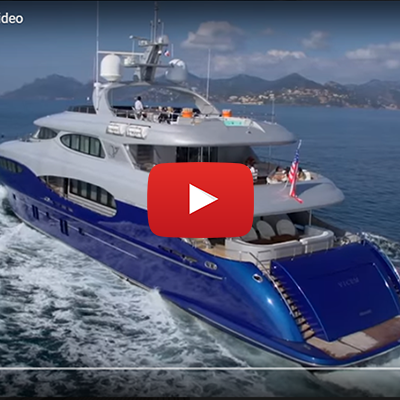 We will also place professionally-produced digital ads of your vessel on key webpages of luxury yachting websites. 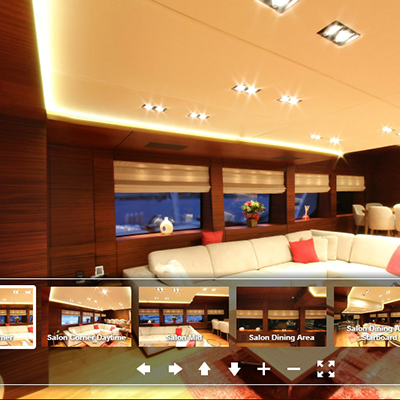 We will produce a custom website featuring specs, photos, videos, virtual tours, and editorial content for your yacht. 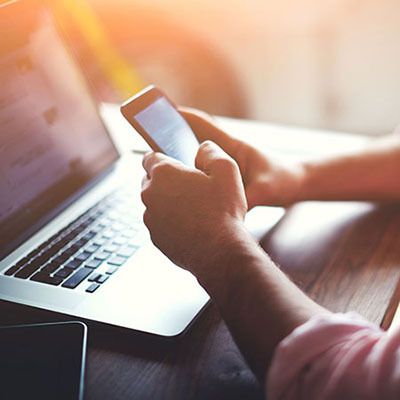 We use only user-friendly and responsive templates to make our websites easily viewable on a tablet or mobile device. 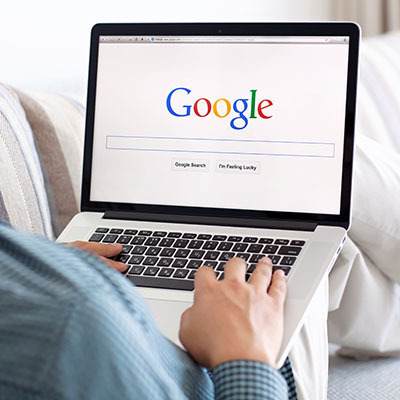 We will employ SEO best practices and industry leading tactics to maximize online exposure and ensure your yacht’s custom media outlets are properly and highly-ranked in major search engines like Google. 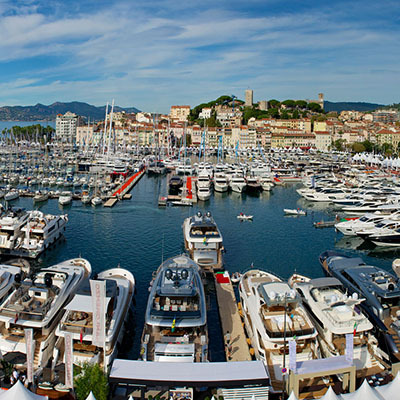 Your yacht can be seen in person by thousands people at major international charter shows. We also organize boutique-style open houses to exclusively show your yacht to select outside brokers and qualified clientele. 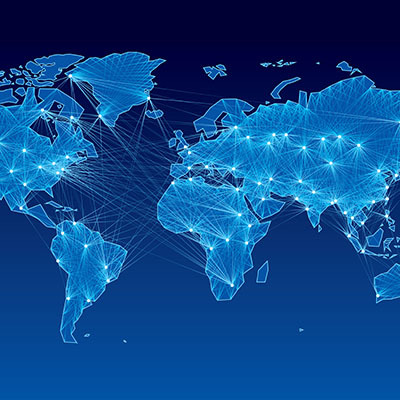 We will create customized and targeted e-mail campaigns to our extensive network of contacts. 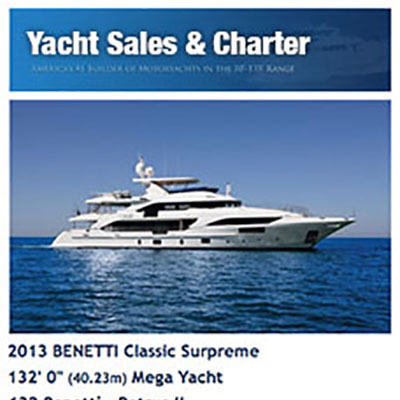 We issue a monthly e-newsletter, “The Helm” along with weekly broadcasts to keep our clients engaged in our charter listings, cruising destinations, and upcoming charter shows. 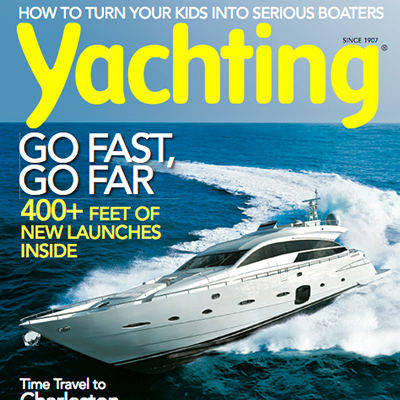 We will place full-page ads of your vessel in leading yachting magazines. In addition, we can create custom brochures to be placed directly in the hands of our luxury charter clientele, should you request it. We will organize the layout, design, and printing. One of the many advantages of superyacht ownership is turning your yacht into a revenue-generating business. Our marketing team will create a customized promotional plan for your yacht and ensure it receives global exposure to luxury charter clientele. 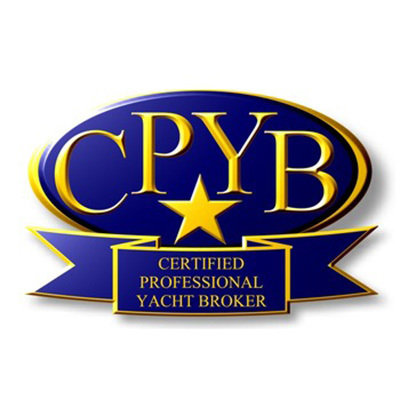 Our experienced brokers will provide personalized management services to ensure that those who select your yacht for charter are satisfied with their experience. Call today to speak with our Charter Specialists!